Every third Saturday! 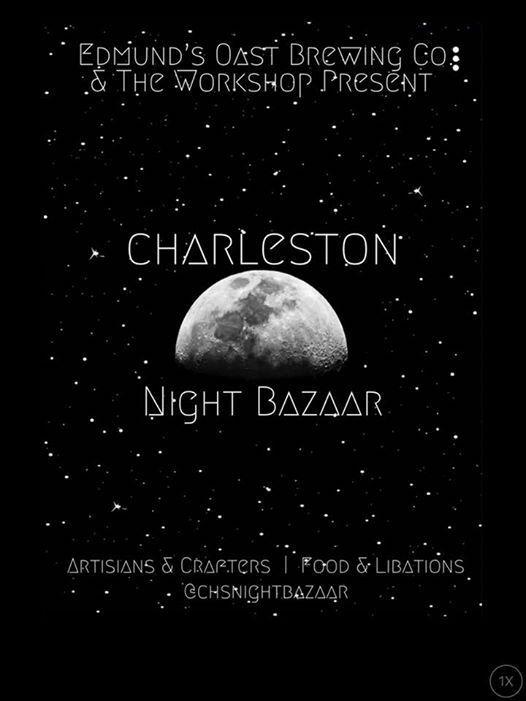 Local artisans & crafters featuring vintage, jewelry, soaps, candles, mixed media, & more! 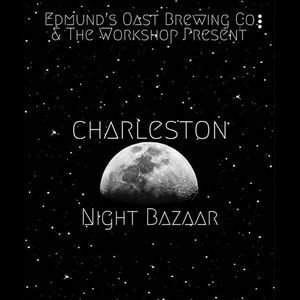 Food & libations by Edmund's Oast Brewing Company & Merrows Garden Wine Bar.